Bitcoin has reached the $4,800 level for the first time — $4,863 to be exact. Due to this, Bitcoin has been the cryptocurrency crowned as performing well beyond most analysts’ expectations. If you have been following Bitcoin, then you are most likely surprised by the volatility it has been posting these past weeks just before August ended. Analysts didn’t expect this massive turn in price for the coin after the ‘fork’. However, for the people who never stopped believing in Bitcoin’s potential, they have been heavily rewarded. Looking at our recent news, you’ll be able to tell that Bitcoin has been surging non-stop, ever since the fork last August 1st. This is because Bitcoin took $4,500, before easing at $4,400. The whole surge was greatly backed up and influenced by the growth in the total market cap of digital currency. With the most recent events, Bitcoin’s market cap has been reported to have increased to a record level of $175 billion. This has been a great performance and overall increase from the previous $90 billion market cap Bitcoin had, during the start of August 2017. When you start to graph the overall performance of Bitcoin, you can see that the cryptocurrency giant managed to achieve and overtake the $2,000, $3,000, and now the $4,000 mark. 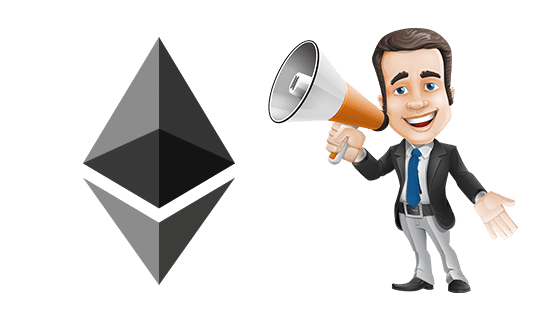 It is just a matter of time that the digital currency could take before reaching the $5,000, and once again trampling another milestone. Since January 2017, Bitcoin began at a value of $968.23. This leads to an approximate calculation of a 410 % increase. With Bitcashes current price, It has been evident that the cryptocurrency has been surging and showing a great potential. So, what happened to Bitcash? A lot of analysts and coin enthusiast believes that the blockchain will eventually grow and boom because of the efficiency and fast transaction it poses, but where is it now after a month of being created? 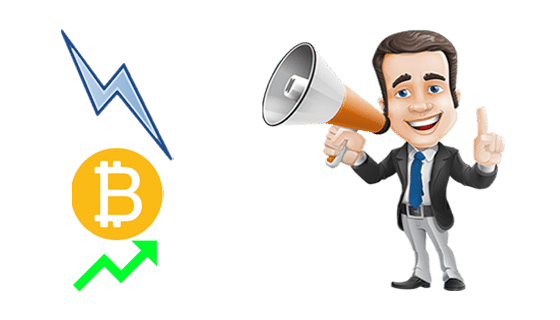 Investing.com’s senior analysts Clement Thibault said: “There still are many questions regarding Bitcoin Cash”, and There are concerns regarding the value proposition of Bitcoin Cash, as the Bitcoin eco-system will not automatically support Bitcoin Cash”. With this said, it’s correct that the future of the digital currency is highly reliant on the abundant numbers of cryptocurrency exchanges platform. 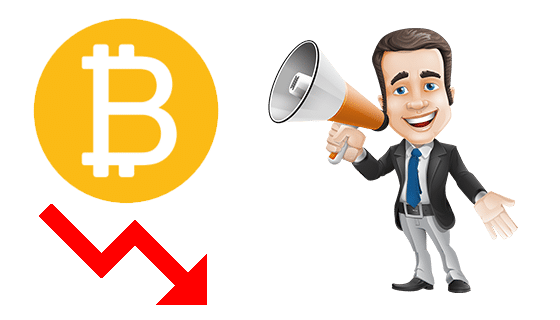 Some popular platforms such as the prominent Coinbase chose not to support Bitcoin’s brother while lesser prominent and popular trading platform such as Kraken supports the digital currency. 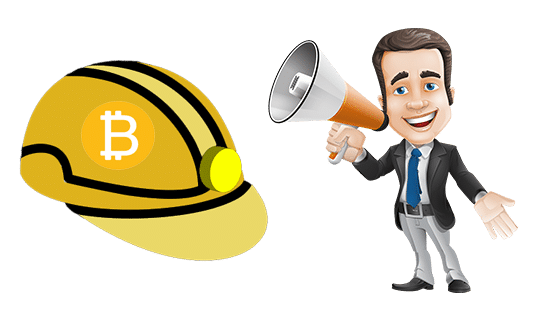 On the brighter side, reports and statistics have been showing that mining Bitcash is way more profitable than mining Bitcoin as of current. Time can only dictate on what the cryptocurrency’s future holds. Some are saying that it is more likely to surge and overtake several alt coins but some also say that it will stumble upon the heights of its bigger brother, Bitcoin. 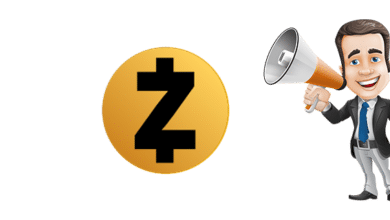 Zcash Foundation Announces $80,000 Grant For Purveyors And Innovators!